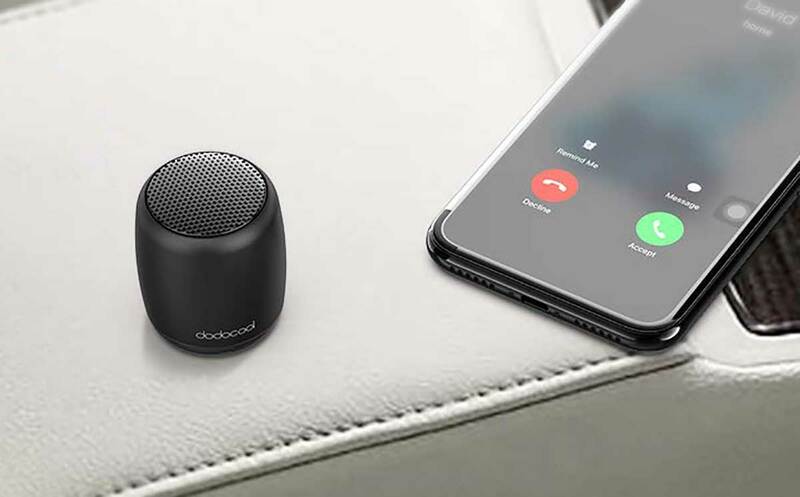 I posted about this tiny Bluetooth speaker last year, and shortly after that, it was no longer available on Amazon. It's back now at a great price. The sound quality is really good for such a small device, and it will run for about 4 hours on a charge. It also works as a speakerphone.